Séralini and colleagues are just the latest in a series of researchers whose findings have triggered orchestrated campaigns of harassment. Examples from just the last few years include Ignacio Chapela, a then untenured assistant professor at Berkeley, whose paper on GM contamination of maize in Mexico sparked an intensive internet-based campaign to discredit him. This campaign was reportedly masterminded by the Bivings Group, a public relations firm specializing in viral marketing – and frequently hired by Monsanto. 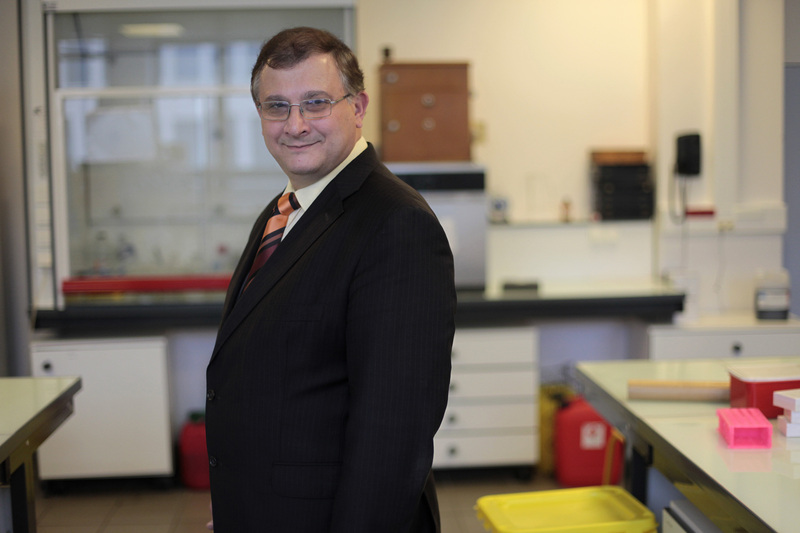 The distinguished career of biochemist Arpad Pusztai came to an effective end when he attempted to report his contradictory findings on GM potatoes. Everything from a gag order, forced retirement, seizure of data, and harassment by the British Royal Society were used to forestall his continued research. Even threats of physical violence have been used, most recently against Andres Carrasco, professor of molecular embryology at the University of Buenos Aires, whose research identified health risks from glyphosate, the active ingredient in Roundup. A key pattern with risk-finding studies is that the criticisms voiced in the media are often red herrings, misleading, or untruthful. Thus, the use of common methodologies was portrayed as indicative of shoddy science when used by Séralini et al. (2012) but not when used by industry. The use of red herring arguments appears intended to sow doubt and confusion among non-experts. For example, Tom Sanders of Kings College London was quoted as saying: “This strain of rat is very prone to mammary tumors particularly when food intake is not restricted”. He failed to point out, or was unaware, that most industry feeding studies have used Sprague-Dawley rats. In these and other industry studies, feed intake was unrestricted. Sanders’ comments are important because they were widely quoted and because they were part of an orchestrated response to the Séralini study by the Science Media Centre of the British Royal Institution. The Science Media Centre has a long history of quelling GMO controversies and its funders include numerous companies that produce GMOs and pesticides. Hear ye, Hear ye! For Seralini group and all the whistle blowers on this noxious industry.